Judge Michael Nettles signed off on solicitor E.L. Clements III’s motion to have Kodak Black turn over blood and saliva samples immediately in his sexual assault case in South Carolina. Clements wants to compare Kodak's submitted samples to the evidence law enforcement agents recovered from the alleged victim. 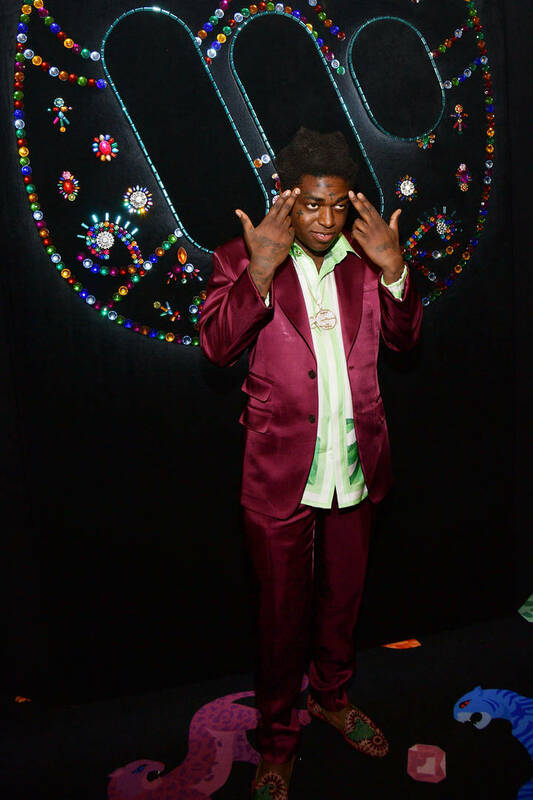 The prosecutor on the case said that Clements is well within his rights to obtain the samples, claiming that it wouldn't violate Kodak's constitutional rights. The prosecutor added that it's considered normal practice in these circumstances. Kodak Black was charged with criminal sexual assault in the first degree after a high school student alleged the rapper raped her three years ago. The rapper faces 30 years in prison if he's convicted. The alleged victim claimed the assault occurred after a Kodak Black concert at the rapper's hotel in Columbia. She filed a report after she left his concert to a high school resource officer. The investigators found a DNA profile from the girl's neck area which matched Kodak's profile. The rapper's profile was on file from another case in Florida. Kodak and his legal team haven't responded to the order for the DNA samples, but if he doesn't comply with the judge's request, he could be sent to jail for being in contempt of court.